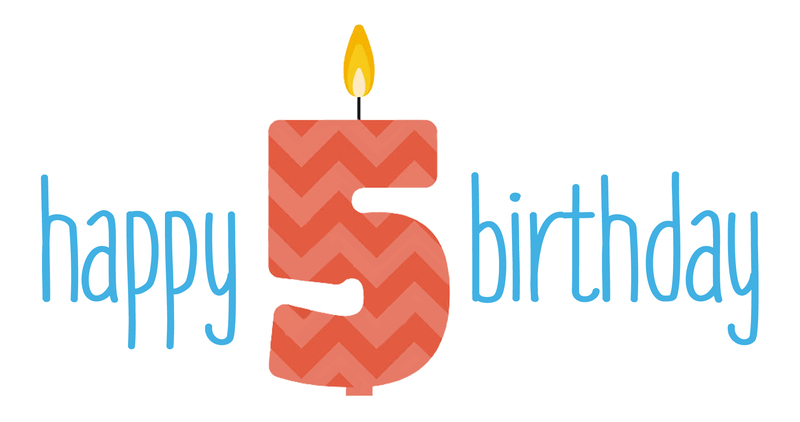 Happy 5th Birthday, Gainesville Cohousing! Recently, we had our 5th Anniversary together as a community! It is hard to believe that 5 years has gone by since our very first meeting with only a handful of people ready to start this journey together. Since that initial conversation about building the first cohousing community in Florida we have welcomed many more people, made a ton of decisions, invested our heart and souls, and worked our fingers to the bone! We have been so lucky to find some of the most dedicated, talented, and gifted people to join our community. As a group, we would not be where we are today without all of the hard work of each and every member of our community. 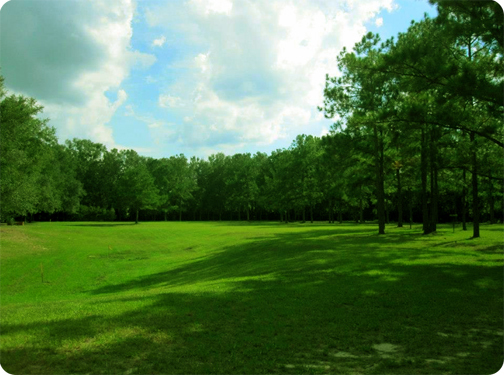 Today, we are heading out to celebrate each other and our progress with a social on our property. In addition, we are excited for everything that 2017 will bring, including breaking ground on our project early in the year. We are hoping to meet some young families that might be interested in joining our community too! If you think you might be interested in seeing our property and meeting some members, come on out and join us, we would love to meet you! Previous story Only 3 Lots Left! April 29th – National Cohousing Open House Day! Gainesville Cohousing © 2019. All Rights Reserved.